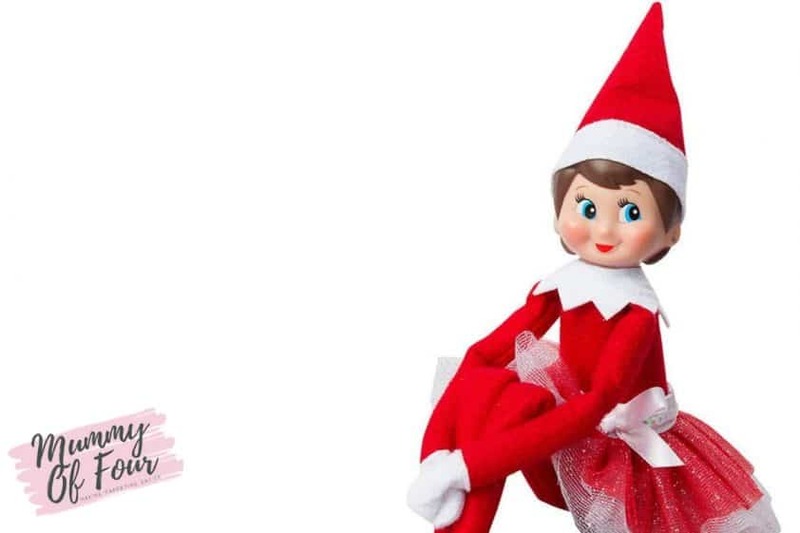 Elf On The Shelf – the “Christmas Tradition” that has parents up and down the country saying “Oh sh*t, what are we going to do with the blinking elf today?” Fear not! I have put together a strategy to take the stress out of your elf mischief this December. 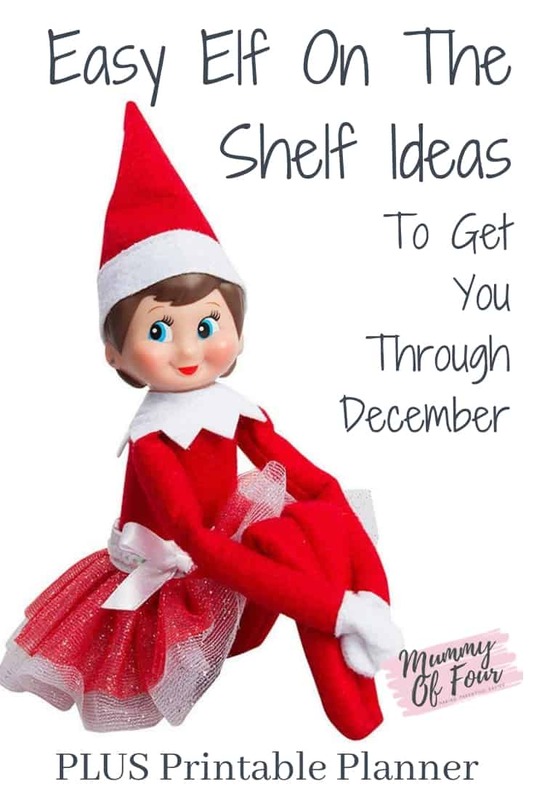 Download and print my Elf On The Shelf Mischief Planner below. Fill out all of the relevant dates that you have coming up during December onto the planner (e.g. Christmas jumper day, a visit to Santa’s Grotto, school concert etc). 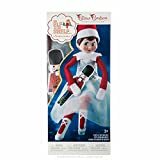 These special days, the Elf can leave your children a message and leave them things relevant to their day. 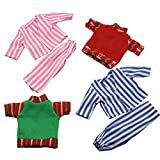 So on National Christmas jumper day, the Elf leaves their jumpers out for them to wear. 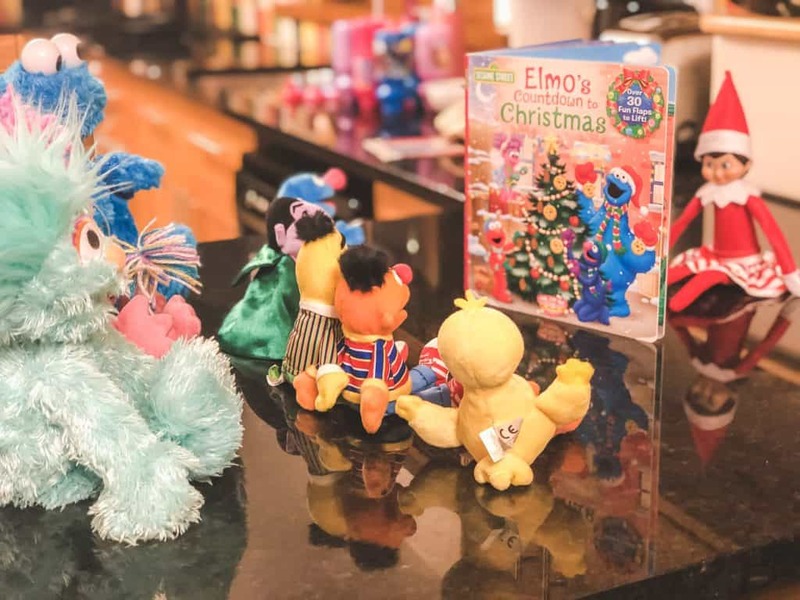 The day you go to visit Santa, your elf leaves a note saying “Yippee! We’re visiting Santa today!”. The day you have a long journey planned, he brings them something to do in the car. 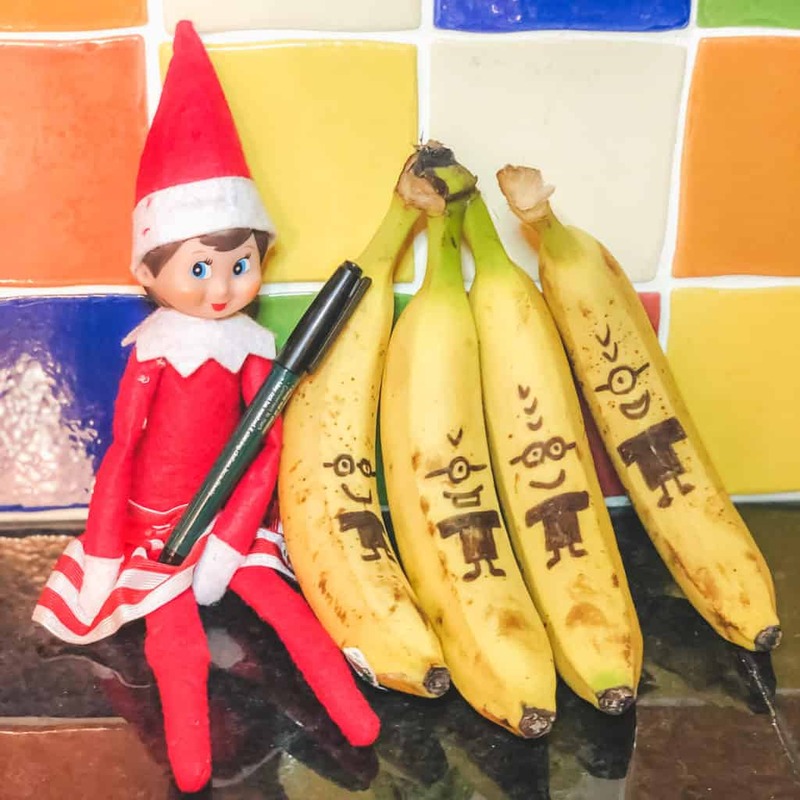 Scroll through the elf ideas below and fill out the rest of your planner with the mischief that your elf will get up to each night. Collect all of the props that you need for your elf’s escapades and put them in one place. 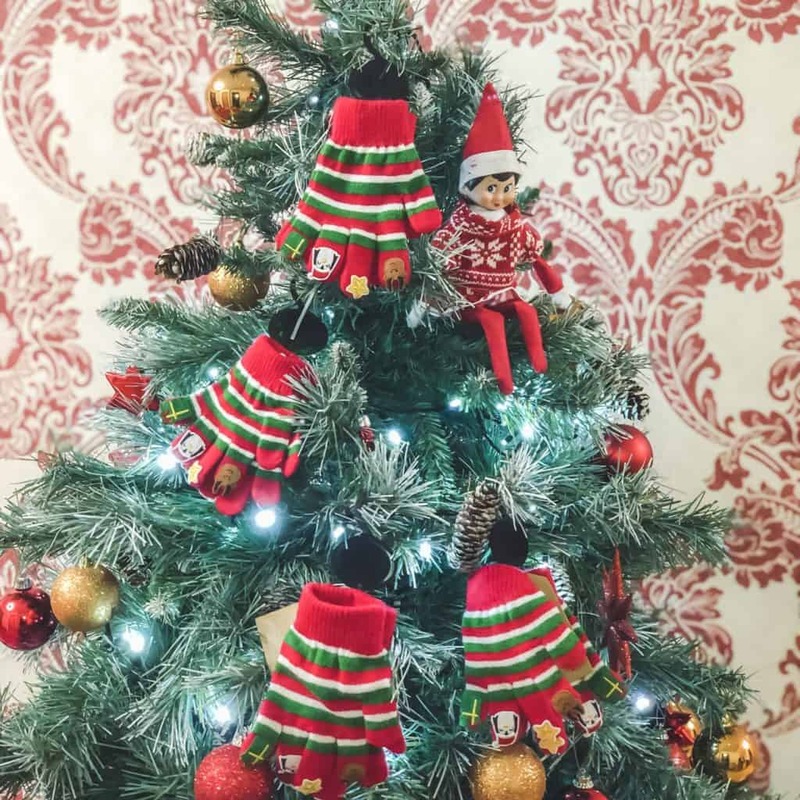 Set an alarm to go off on your phone (loud enough to alert you but quiet enough so that it doesn’t wake your sleeping babies) to remind you to move the elf each night. Actually enjoy this experience because you finally have your December under control. 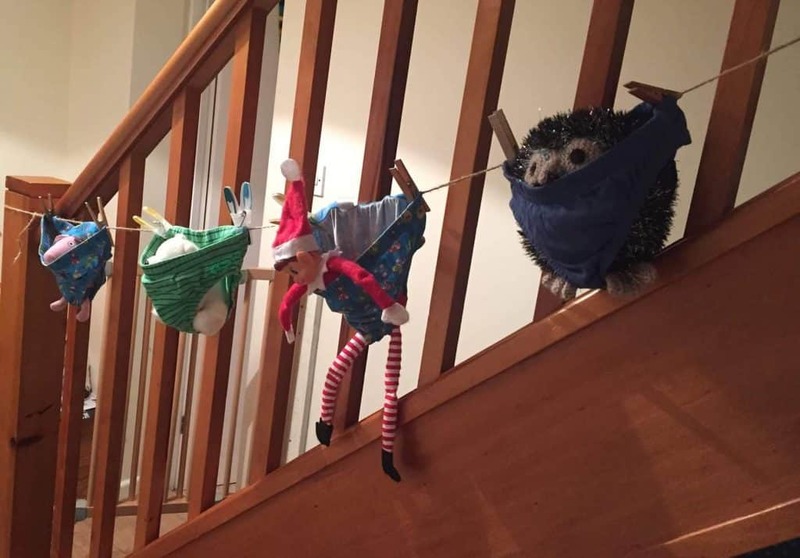 Keep scrolling for some fantastic ideas of how to delight your children with your elf’s antics. Don’t forget to grab your Elf planner below. Circa 2017. Love this one. James and Meebles are Jedi’s. I used fleece pieces sold at Michaels craft store. 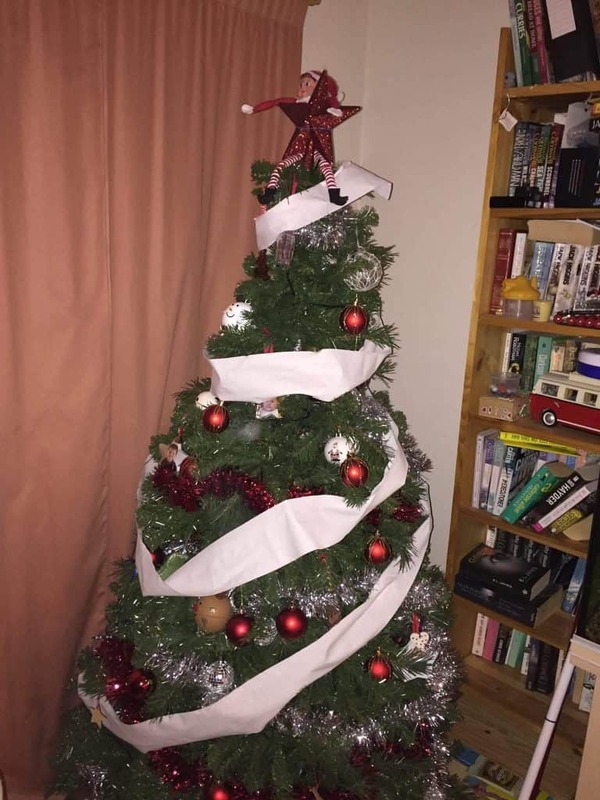 With ribbon and hot glue. Got glow sticks from the dollar store to use as light sabers. Yoda is teaching them the way of the force! Haha. Late at night this is what your sign looks like. Lol. Another use for my new Marquee Board. I always have double sided sticky Velcro on hand as well. This is how I got them to home their light sabers. This is an excellent post! I think these strategies would definitely make it less stressful. The bit I worry about the most is remembering to do it.